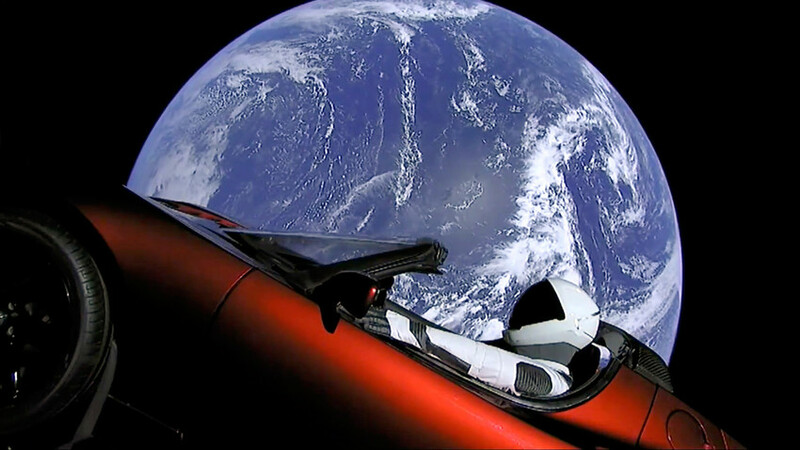 The SpaceX launch of its Falcon Heavy rocket has set social media ablaze, as well as becoming a record hit on YouTube, with the live broadcast gaining some 2.3 million views. Like the rest of the internet, the Russians, of course, could not pass up on the opportunity to poke fun. Please say you remember Fear & Loathing in Las Vegas! …and everyone who’s been to post-Soviet Russia remembers the sheer amount of Orthodox icons in taxis and the cars of strangers you hitchhiked with.